Obituary for Miss Virginia W. Russell | Austin A. Layne Mortuary, Inc.
Miss. 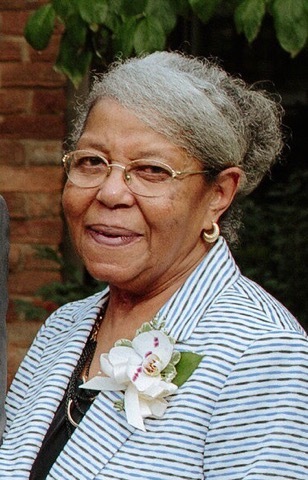 Virginia W. Russell, passed away on Sunday, February 3, 2019. A Time of Memorial and Visitation for Miss. Virginia W. Russell with the Family will be held on Saturday, February 9, 2019 at 1:00 PM at St. Timothy M.B. Church, 6333 Martin Luther King Drive, St. Louis, Missouri 63133.